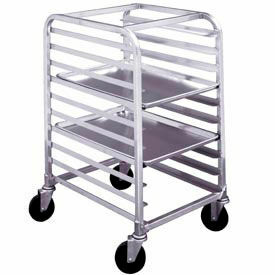 Knock Down Pan Racks Are Used For Restaurants, Cafeterias, Banquet Halls And Other High Volume Food Service Operations. 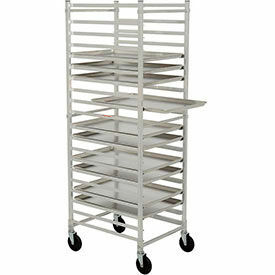 Knock Down Pan Racks are made of aluminum or high tensile extruded aluminum to provide long lasting durability. Pan capacities range from 3-30. Runner spacing ranges from 2" -5". 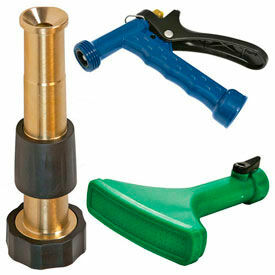 Load types are End Load, Front Load and Side Load. 4 swivel casters provide easy mobility. Color finish is Aluminum. Overall dimensions and runner spacing vary per model and brand. Capacitates are 200 lbs., 300 lbs., 500 lbs. and 700 lbs.. Quantity is 1.